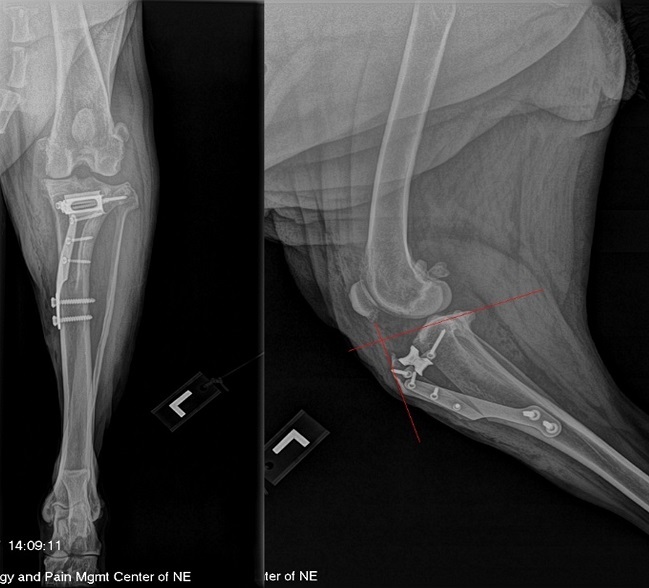 Why conservative treatment prior to full rupture is setting dogs back! The cranial cruciate ligament is one of the most important stabilizers in the canine knee, which makes it understandable why Cranial Cruciate Ligament Disease (CCLD) impacts the canine population so dramatically. 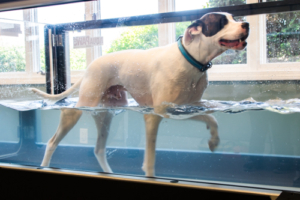 The bulk of patients visiting board-certified orthopedic surgeons (ACVS) or canine rehabilitation centers today, are dogs with either complete or partial tears of this ligament and it seems as if the incidence is increasing every year. Ten years ago, we would routinely tell people that this was an injury affecting middle-aged, large to medium sized dogs of specific breeds, such as Retrievers, German Shepherds and Rottweilers. Now, we see dogs of all sizes and a variety of breeds on a regular basis. I have done surgery on a 5 lb. chihuahua and a 180 lb. Mastiff, as well as dogs that are under one year of age and those that are geriatric. It does not seem like anyone is spared! In humans, most ACL tears are acute in nature and caused by sports related trauma. 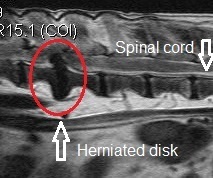 In dogs, the etiology of CCLD is largely different and what many people do not realize is that sports related injury to the CCL is relatively rare. Most commonly, CCLD in dogs is caused by a combination of many factors, including genetically related degeneration of the ligament, obesity, chronic strain, poor physical condition, conformation and breed. In other words, we suspect that the ligament tears as the result of a chronic degenerative process happening to an already abnormal ligament, rather than as the result of sudden trauma to an otherwise healthy ligament. In rare cases, such as those injuries that occur in sporting, working or agility dogs, the ligament ruptures acutely and can be classified as a true “sports” injury, simple as the result of repetitive strain or acute traumatic rupture. Regardless of cause, in general, the current standard of care for full or near-full cranial cruciate tears is surgical stabilization of the joint, with either the dynamic bone modifying techniques (TTA or TPLO) or the passive techniques, such as the myriad of intra and extracapsular repair options available. What we do not talk about frequently as an industry and where the research is lacking, is what to do with early/acute, partial CCL tears. I’m not sure when it happened, but somehow a rumor got out that we should “wait” until partial tears become full tears before intervening and I have met many patients whose owners have been advised to wait until a CCL injury is a complete or until the animal is limping more before proceeding with intervention. In general, the recommendation of most surgeons, is not to wait and this article should help clarify why. The question I get asked most frequently by owners and veterinarians alike is why intervene at such an early stage of injury? Why not rest the patient and try nonsteroidal anti-inflammatory medication first? The first thing I tell my clients is that “intervention” does not always have to mean surgery and therefore, we clear the table of that being the only option right away. I explain that “intervention” just means, not ignoring the problem. The main options for treatment of early, partial tears of the CCL are limited to surgery or treatment by injection of orthobiologics, such as platelet rich plasma (PRP) or stems cells, both coupled with physical rehabilitation during the recovery process. Here’s why we want to intervene early. Firstly, it is an unfortunate truth that rarely, if ever, do large breed dogs with an early, partial CCL tears, fully recover without surgery. As surgeons, contrary to widespread belief, we do not say this because we ‘love’ surgery and want to do surgery on everything regardless of need. It is largely because ligament tears, whether partial or complete, rarely, if ever heal without intervention of some kind. As I tell every one of my clients, ligaments are poorly designed structures, with little to no blood supply. They are the “poor doers” of the biologic tissue world. Biologic tissue needs a good blood supply to heal, which is why fractures heal so rapidly in the face of proper stabilization. Bone is bathed in robust blood supply, which brings in necessary growth factors and inflammatory/chemical mediators that our body generates to stimulate repair. Since ligaments do not have their own inherent blood supply, they need to use that of their neighbors (bones, muscles) to stimulate healing and the process can take a very long time and in most cases, it may not happen at all. So, what happens if dogs with early, partial tears go on to not have intervention? Some owners and veterinarians will often note that without intervention, these pets will get somewhat better with rest and that the limping changes from something more constant, to that which is intermittent. In some cases, the ligament injury is still small enough that the patients will seem to have fully recovered, only to “re-injure” themselves with further exercise. 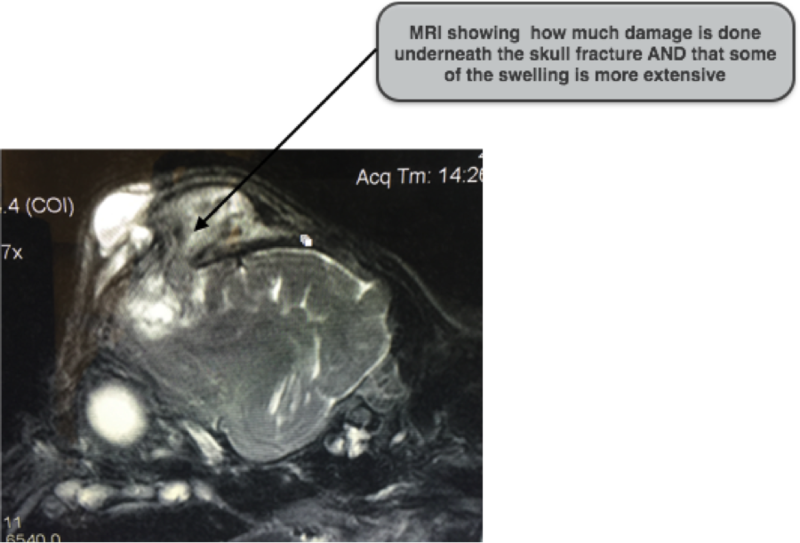 Many perceive this as the ligament “re-injuring” itself, however, the more realistic scenario is that the ligament never actually healed, it is just continuing to tear further, causing the patient to exhibit more signs of instability and progression of disease. This is the phase when the early, acute injury has turned into a chronic one and the vicious cycle of degenerative joint disease/osteoarthritis will be far underway. At this point, the patients are now limping because of progressive stifle instability, coupled with degenerative joint disease that is caused from cartilage erosion, meniscal tearing and periarticular fibrosis. So why is that important? Anyone could surmise, although it sometimes needs to be pointed out, that operating at a stage when there is minimal arthritis and no meniscal injury is optimal for any patient, no matter how much of the cruciate is torn. But why is this the case? First off, the surgery itself, whether it be a TTA, TPLO or Extracapsular Repair, is EASIER. It is easier for the dog and for the surgeon. 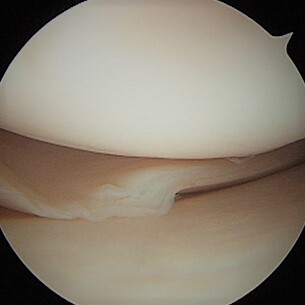 The chronicity brought on by the “wait and see approach”, leads to excessive periarticular scar formation and degenerative joint disease, making joint explore either with arthroscopy or arthrotomy much more difficult. These surgeries take longer, often need open arthrotomy versus arthroscopy and sometimes these patients need more perioperative analgesia compared to their non-arthritic counterparts. Secondarily, a pristine, non-arthritic joint is undoubtedly MUCH better for the patient in the long term, no matter how you look at it. These patients have a better chance of full function of their limb as compared to those with degenerative joint disease. Even though operating on dogs with chronic joint injury is possible and leads to generally a good outcome, there is no denying that no arthritis is better than some and it is certainly better than a lot. The dogs with early, partial tears that go on to become chronic, partial tears with meniscal tearing, end up with A LOT of arthritis. The arthritis will not go away after surgery and we can only hope that we can slow it down with surgical stabilization. It is a vicious cycle that cannot be easily stopped. Lastly, these patients with chronic stifle disease take longer to recover from surgery. The muscle atrophy, decreased range of motion and periarticular scar tissue formation/fibrosis that ensues as the result of chronic stifle instability, often leads to the need for more aggressive PT following surgery. The muscular aspects of a patient’s leg contribute to stabilizing the knee to some extent, therefore, when they have less muscle from chronic limping, their bodies need more rehabilitation after surgery for a true optimal recovery. So, having said all of this, what is the best treatment plan for patients with early, partial tears? As I mentioned above, “intervention” does not always mean surgical intervention. 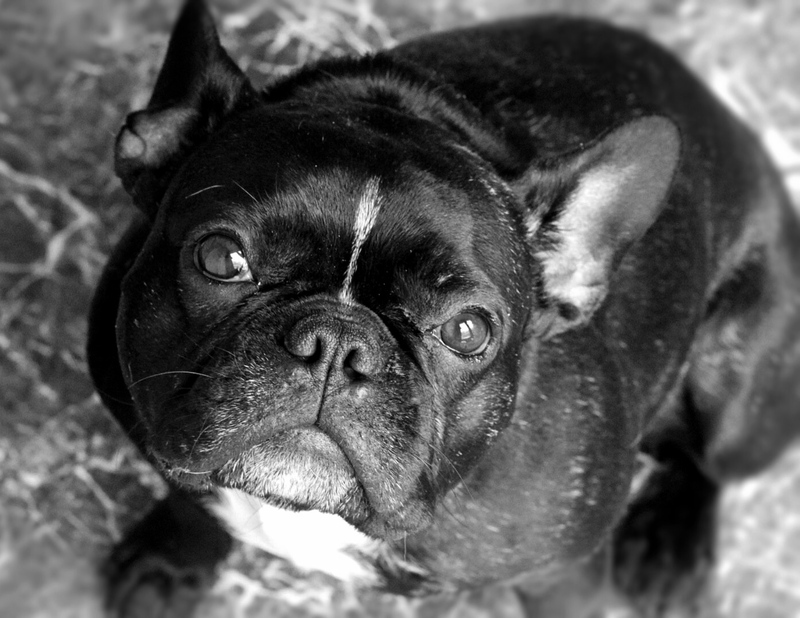 The dogs with early, partial tears that are still weight bearing, showing only intermittent lameness with little evidence of chronicity or degenerative joint disease, are the patients that we may consider regenerative medicine options, such as platelet rich plasma and stem cell treatment and physical rehabilitation. We warn these owners that regardless of treatment, these dogs may go on to fully tear their CCLs, and surgery may be needed, but these are the dogs, where this kind of treatment has the hope of being successful. There is evidence on the horizon of this, but we are still researching and do not have as much scientific evidence yet as we would like to make this the current “standard of care”. With that in mind, if clients are not willing to take the risk on a procedure that may not be successful, as surgeons, we are usually recommending early intervention for these types of partial tears in the form of the aforementioned surgical techniques. These patients will get back on their feet faster and make a recovery that approaches the mobility that they enjoyed prior to the injury! Although I hate the adage “to cut is to cure,” in this case, it is very accurate, and surgery will get these healthy dogs back on track.